I love Twitter; although, it submerges me in so much information that I end up spending lots of time looking at it each day. It is an endless excuse to find everything… links, opinions, events, new ads, awards, articles, digital news, locations, quotes, jobs, cool stuff and then finding more blogs and respectively more interesting people to follow, so the cycle starts again. I recently dropped my Blackberry in the toilet therefore I had to spend a week with a phone from the 90’s, not smart but practical. And I have to confess the thing I missed the most about having the information on the go, was checking Twitter anywhere. I got used to checking it anytime and anywhere, even before my alarm goes off, it provides my first news of the day. Then I read it when I’m waiting for the train and of course when I’m commuting. If a place gets boring, I start checking my friend Twitter. However, I’m more of a “Sharer” of inspiring links than a person who details every aspect of their life. 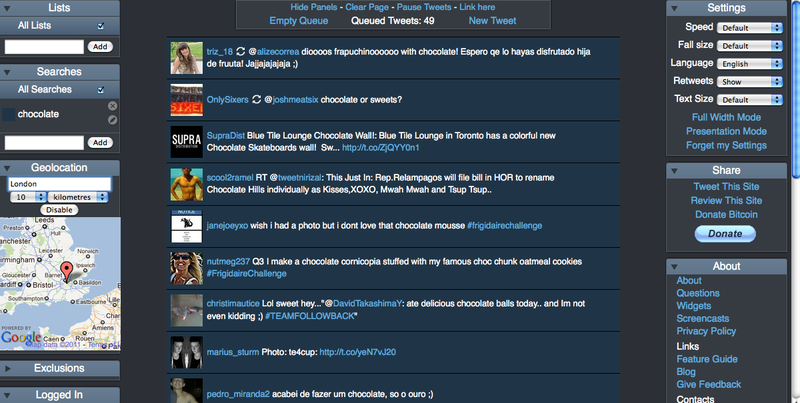 It’s a desktop application, it helps you to organize multiple social networks and multiple Twitter accounts. You can check direct messages, conversations, trends in real time, schedule tweets, check into Foursquare and even filter unwanted tweets. 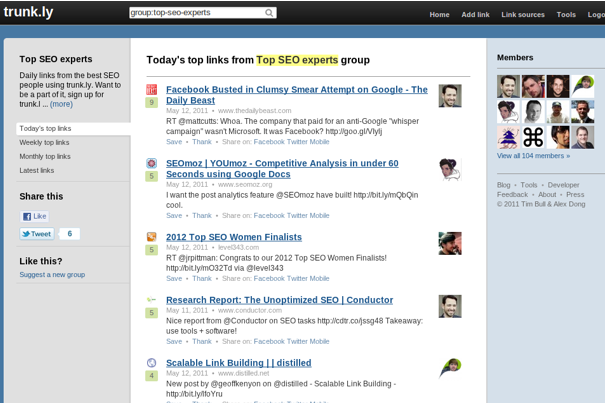 There are other web dashboards with similar functions: Marketme Suite and Hootsuite. People have their preferences, I personally like Hootsuite but Tweetdeck was recently acquired by Twitter; changes are on the way. Klout. It measures your social media influence on Twitter, Facebook, LinkedIn, Flickr and other social networks, it gives you a Score and statistics about your followers, current topics and the people you influence the most. 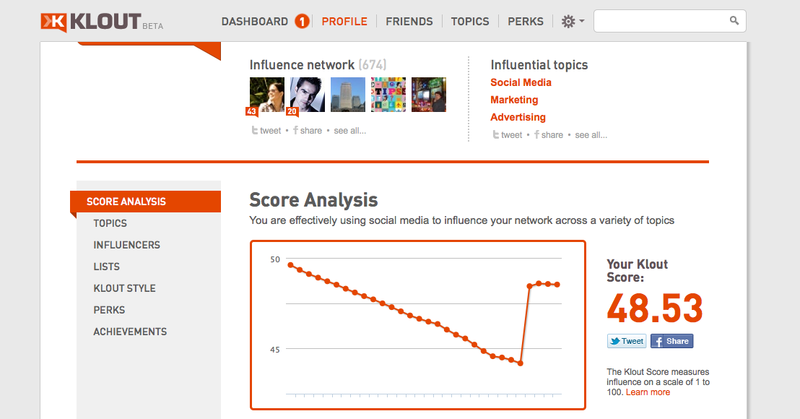 My friend Udipta says people will look at your “Klout Score” to hire you, so better to have a good one. Tweetstats. It visualizes your Twitter into colorful graphs, you can see your Tweet density, interface used, daily and hourly tweets, replies and other info nicely presented. Who are you following that is not following you back. Twitterfall. It will make you look really smart with your boss. It displays all the tweets related to an specific brand or word, you can look at an area, thanks to Geo-location and have exclusions and other features that will narrow your search. 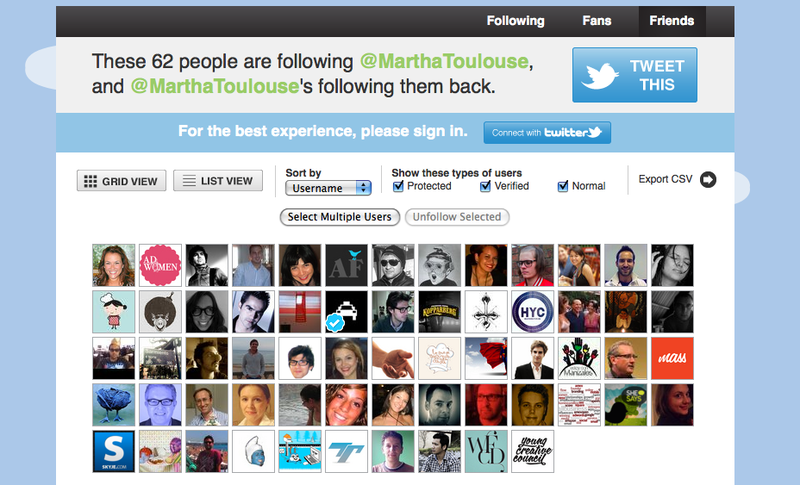 Very useful to monitor easily what people are saying about your brand on Twitter. Trunk.ly. Helpful to find something that you tweeted in the past. It collects all your links in one place so you can easily find them again with their powerful search. *A person who is addicted to tweeting usually wanting to tweet about anything just to feel relieved. It is funny how the digital age is creating jobs, words and even illnesses. Tweetstats is the most interesting. Thanks for sharing these links! I like it. I do!